Pakistan owes its «all-weather friend» China at least $10 billion debt for the construction of the Gwadar port and other projects, the top US general has said, as he underlined Beijing’s «predatory economics» to expand its global influence. 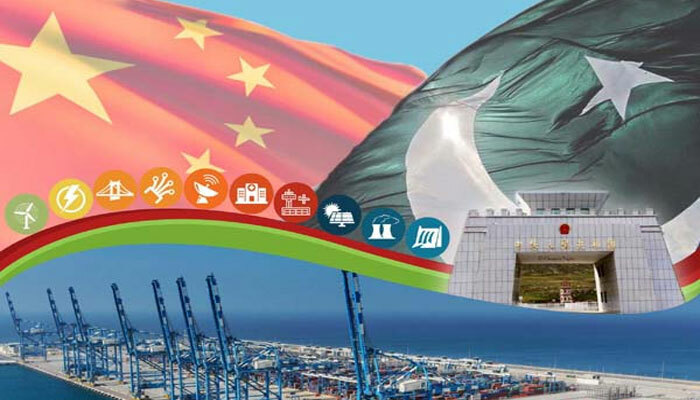 The strategic Gwadar Port in Balochistan province on the Arabian Sea is being built by China under the multi-billion China-Pakistan Economic Corridor (CPEC) and is considered to be a link between Beijing’s ambitious One Belt, One Road (OBOR) and Maritime Silk Road projects. «Let us look at just a few examples. Saddled with predatory Chinese loans, Sri Lanka granted China a 99-year lease and 70 per cent stake in its deep-water port,» General Joseph Dunford, Chairman of US Joint Chiefs of Staff, told a Senate Armed Services Committee on Thursday. The Maldives owes China roughly $1.5 billion in debt – about 30 per cent of its GDP – for construction costs, he said. «Pakistan owes China at least $10 billion in debt for the construction of Gwadar Port and other projects,» Dunford said. «China is diligently building an international network of coercion through predatory economics to expand its sphere of influence,» he said, adding that nations around the globe are discovering the hard way that China’s economic «friendship» via OBOR can come at «a steep cost» when promises of investment go unfulfilled and international standards and safeguards are ignored. In Africa, Djibouti owes China over 80 per cent of its GDP and in 2017, the country became host to China’s first overseas military base. In Latin America, Ecuador agreed to sell 80 to 90 per cent of its exportable crude oil to China through 2024 in exchange for $6.5 billion in Chinese loans, he said.